In this post, we’ll learn about how the UGC NET Syllabus can be divided for achieving the good result and makes effective planning for completing the whole syllabus. First of all, you need to understand the whole syllabus and understand the need for every topic and also need to understand that which type of topic is. Now, I’m explaining to you all a simple technique for starting and understanding the syllabus. So this is an effective way you can divide your syllabus and conquer each topic accordingly. 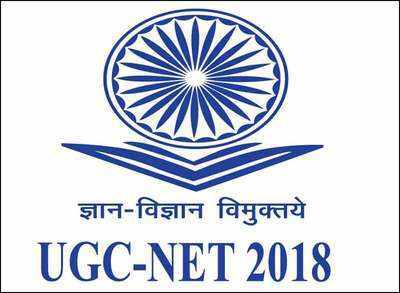 I think this information will help you all in preparing the UGC NET effectively and efficiently.